Master Gardener Heidi Napier teaches us all about having your own backyard chickens. Learn about choosing and raising chicks, behavior, handling, housing, and much more! 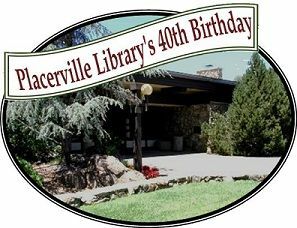 This free class is in celebration of 40 years of library service on Fair Lane. Look for more events throughout 2018. Sponsored by UCCE Master Gardeners of El Dorado County and Friends of the Library.